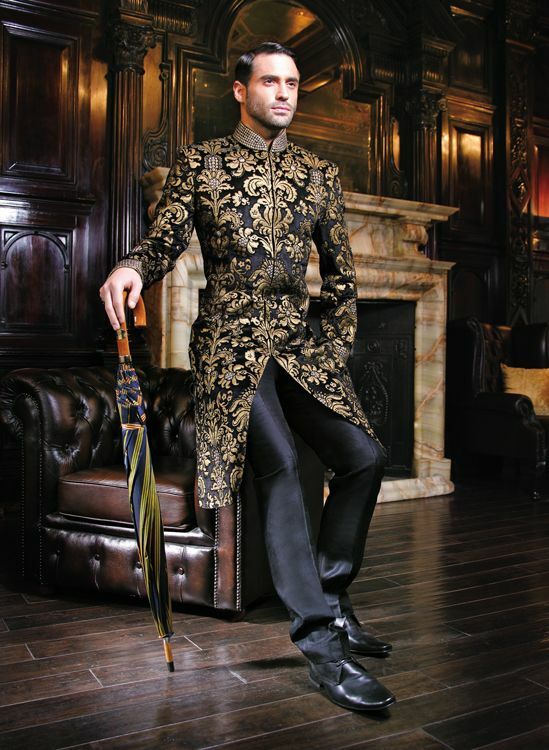 Soma Sengupta Fashion for the Indian Man- Sophistication! 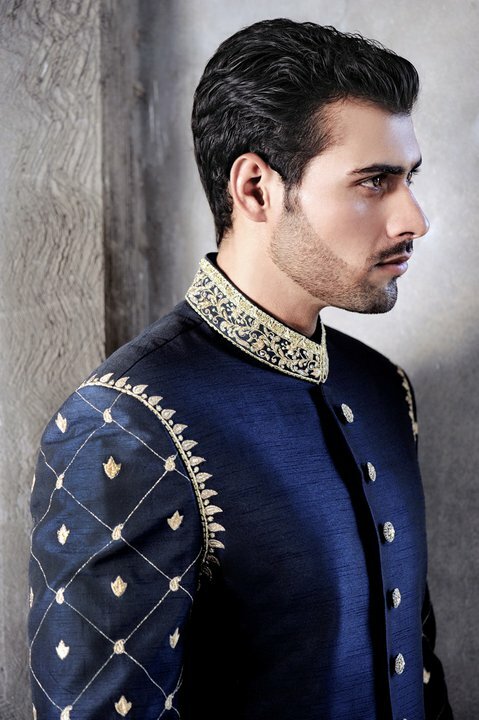 Soma Sengupta Fashion for the Indian Man- Tailored, Detailed Royal Blue! Soma Sengupta Fashion for the Indian Man- The Modern White! 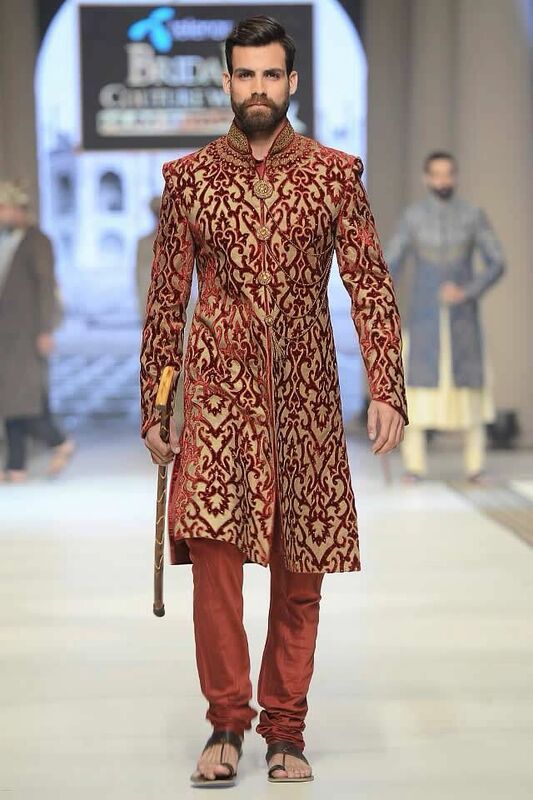 Soma Sengupta Fashion for the Indian Man- Brocade Red!